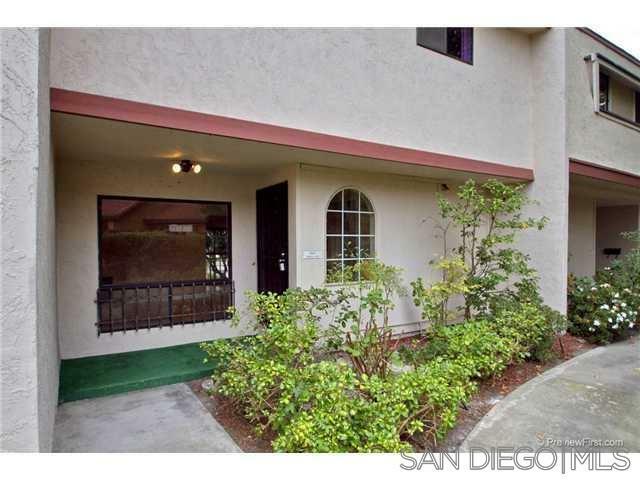 Charming 3 bedroom unit in Golfveiw Estates. A outdoors dream home. Walk to Cowles Mountain for a hike or steps away from Mission Trails golf course. This complex offers a dog park and unit is conveniently located near the community pool. Upgraded kitchen beautiful flooring throughout. Lovely tiled fireplace in living room. Spacious Master suite with attached private bathroom. Upgraded granite counters in bathrooms. Attached 2 car garage. Close to freeways and shopping.